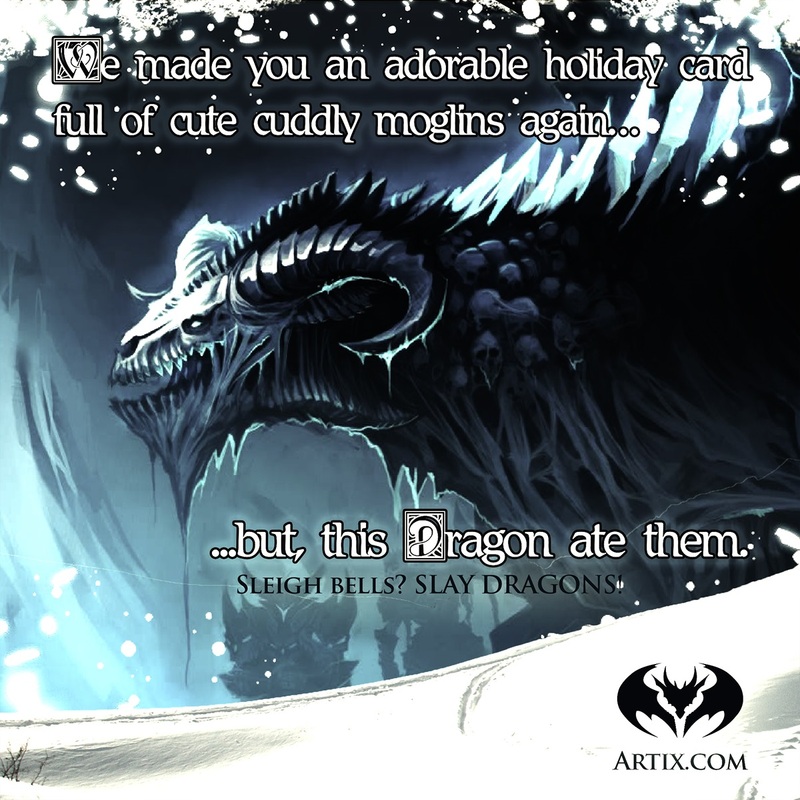 Happy Holidays from your video game family here at Artix Entertainment! 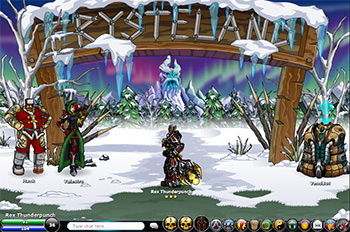 Even when you are not on our servers, you are still in our hearts. We have done so much together this year and made so many great memories... and we could not do it without you! Bad Guys, Good Battles Contest! 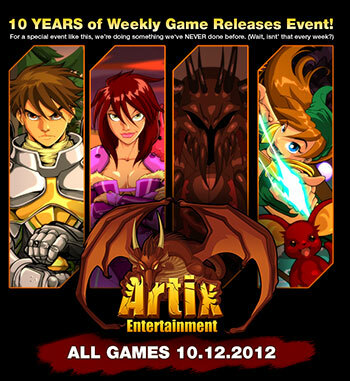 Contest now live at Artix.com! It's that time again -- time to sharpen your pencils and test your creative mettle against the best the AE community has to offer. 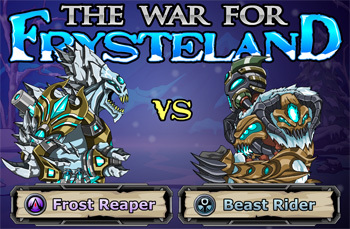 Since Beleen already nailed the contest details in her post over at Artix.com and AQ.com, I'll repost it here for your enjoyement rather than force you to slog through my mangled prose. It’s a good day for bad monsters! 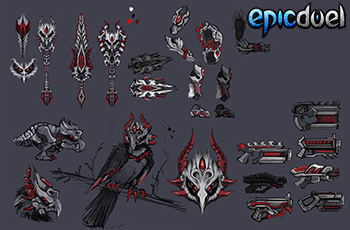 Instead of using weapons and magic, pit your creative talent and artistic skills against all the existing monsters and villains from your favorite Artix Entertainment games. And have a chance at winning awesome loot in the Bad Guys & Good Battles Contest! Help Loremaster Maya! 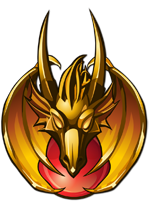 Create artwork or write histories for Artix Entertainment’s monsters and villains! 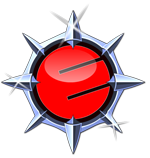 Winning entries will help us build the AE Encyclopedia Lorepedia (currently on AQ.com, but probably not there forever)! So long as your submission is a monster and/or a villain from your favorite Artix Entertainment game, then you’re one step closer to winning the contest! 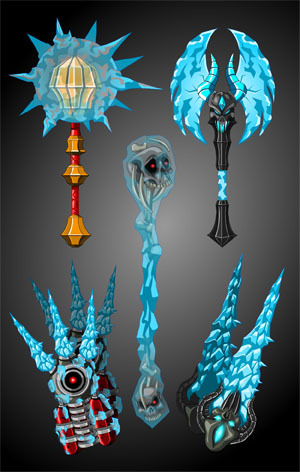 Make sure you post your submission in the contest thread at Artix.com! Read ALL THESE rules before submitting! This is not a suggestion contest, all of the entries must be based on monsters/villains that already exist in our games. All artwork must be original—absolutely NO tracing and NO stealing someone else’s artwork. Pictures must be at least 500px wide and in either .jpg or .png format. All writing must be original. If you use any existing in-game lore in an entry, you must add original ideas onto it. Written entries must be no longer than 500 words long. 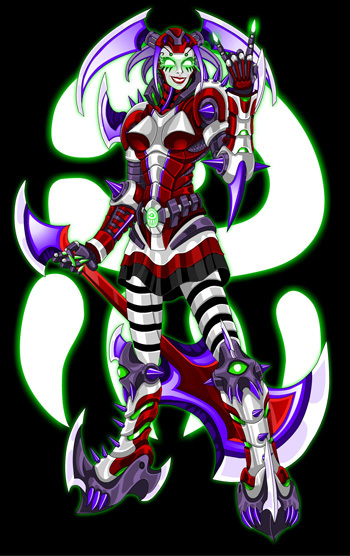 Entry must be inspired by a monster and/or a villain from an Artix Entertainment Game (AdventureQuest, MechQuest, DragonFable, AQW, EpicDuel, HeroSmash, OverSoul). You may use any form of media for your design (Pencil, Flash, MS Word, Notepad, cake mix, etc). You can include other Artix Entertainment characters alongside your monster, be it your player or a popular NPC like Warlic or Cysero. Post a valid link to your picture in the Comments section below in the Image URL field. Include the text of your writing entry in the Comments section text field. 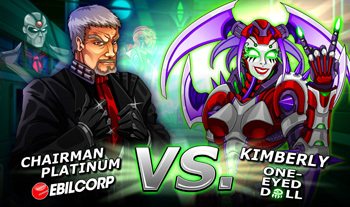 Only ONE Bad Guys & Good Battles contest submission will be judged per game account (although you CAN post more entries under each AE game account you own, so you can post one entry for your AQW hero, then another for your EpicDuel account, another picture for your DragonFable player, etc). You can enter artwork, OR writing, OR both. But only one entry total per game account. Your entry MUST include your Character Name AND which game your character belongs to. How else are we gonna award you if you win? Your entry MUST include the name of the monster/villain you created. Please please PLEASE only post once—it will take some time to approve your submission, so please don’t spam the Submit button! You will be automatically disqualified if you do not follow all the rules. We have the right to remove any entry that is unacceptable or inappropriate—so keep your entry safe for everyone to enjoy! 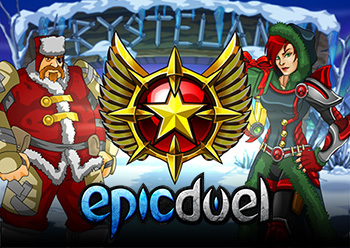 Here’s your chance at wining awesome stuff in your favorite online game! 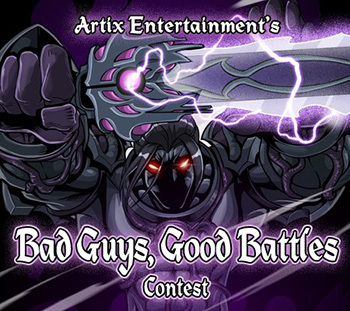 The Bad Guys & Good Battles Contest prizes will be broken down by game, but since the Lorepedia encompasses ALL our games, we will award prizes in Artix Points! Additional prizes may be awarded to those who go above and beyond! Please make sure your URL link works online! 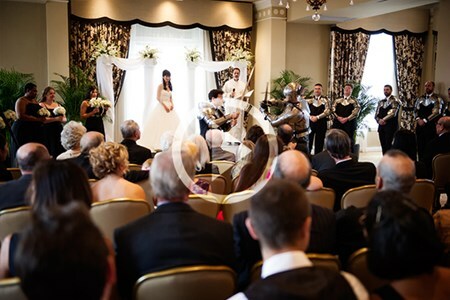 Use a free online photo uploader like Tinypic, Photobucket, Twitter, Facebook, etc. The Bad Guys & Good Battles Contest begins today, July 2, 2013. Submissions will be accepted until July 10, 2013, at 11:59pm EST. 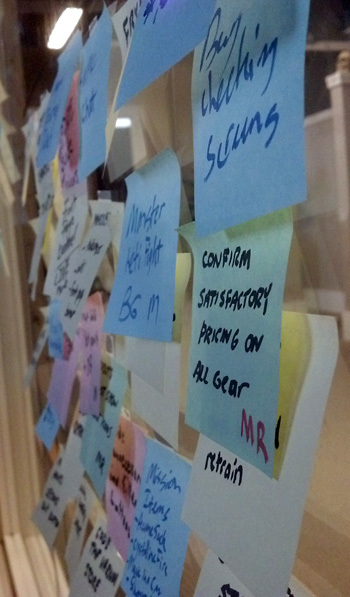 Judging will ensue the following week, and prizes will be announced and delivered around that time too! 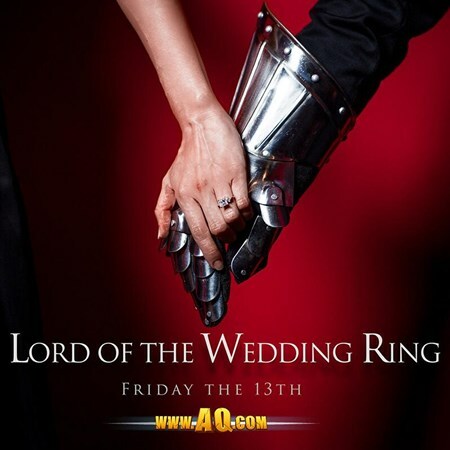 Good luck everyone, and may the best Bad Guy & Good Battles entry win!